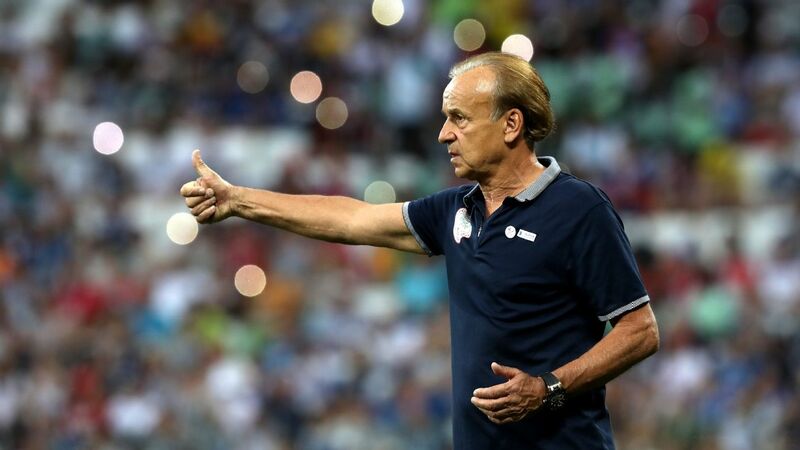 Is Gernot Rohr right to ignore the Nigeria Professional Football League? 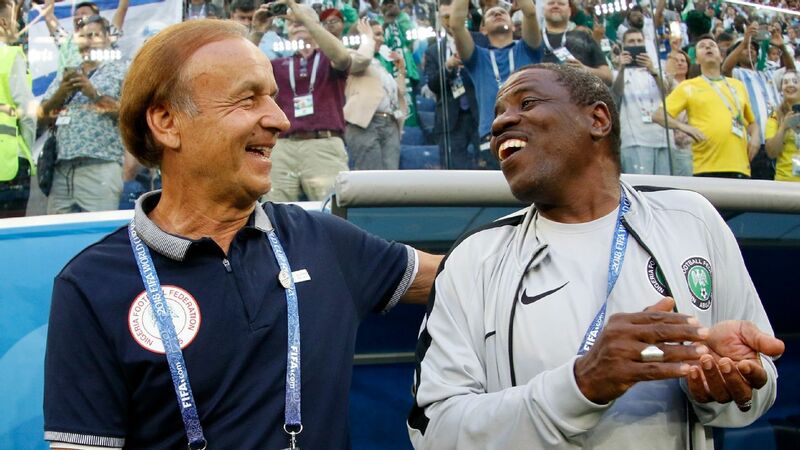 Gernot Rohr's latest Super Eagles squad has been the topic of fierce debate in Nigeria. 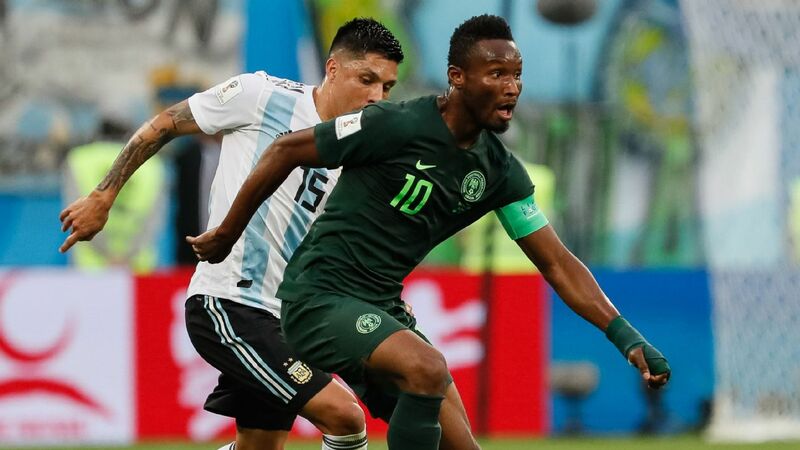 Conversation has raged non-stop since Nigeria coach Gernot Rohr's decision to call up just one player from the Nigeria Professional Football League in the last international break. Instead, the German chose to take the opportunity of the last FIFA window to look at a few Europe-groomed players. That decision has opened both the coach and his assistants to criticism, with many questioning his rationale for ignoring the homegrown lads, especially at time of marked improvement in the administration and quality of the domestic competition. Players in the domestic competition need time to build up their level to reach international standards. The late Shuaibu Amodu was the first to point this out during his third spell as Super Eagles coach. Called out by the media for ignoring the local lads, Amodu defended himself at a news conference, with then NFA general secretary Taiwo Ogunjobi sitting right next to him. Amodu claimed he required at least three months in camp with the local players to raise their levels, technically, tactically and psychologically and had sent a proposal to the FA to that effect but it was binned. Ogunjobi did not deny it. Fast forward a few years later, Stephen Keshi took over as national team coach in 2012 and spent his first few months with the local players, starting with a 40-man squad. By the time the Nations Cup rolled around in 2013, only six made it to the 23-man squad. Of that six, only two played significant minutes at the tournament. 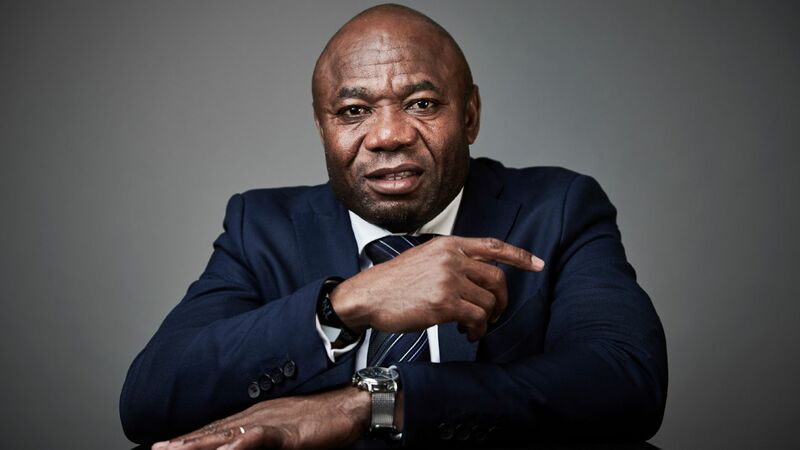 They were Godfrey Oboabona, who started every game, and Sunday Mba, who started from the quarterfinals. After nearly two years of working with local players, only two were good enough to feature for the Super Eagles at the African Nations Cup. Numbers don't lie. Of the six players that Keshi took the 2013 African Nations Cup, only goalkeeper Chigozie Agbim remained in the NPFL. 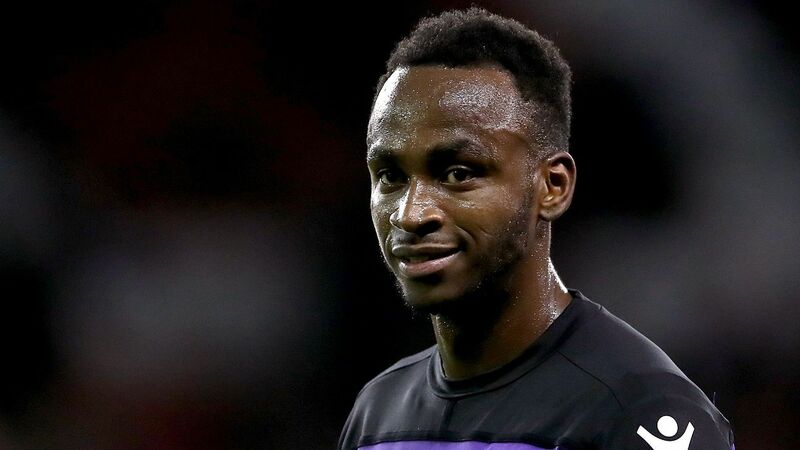 Oboabona, who was the lone domestic-based players who went into the tournament as a starter, moved to Turkey soon after, to a second division club. The other starter, Mba, moved to a lower division club in France. The rest dispersed over Europe, except for Ejike Uzoenyi, who ended up with Mamelodi Sundowns in South Africa. It is a familiar tale. Players do well in the domestic league, get a deserved call up to the senior national team, where the coaches spend months grooming them for international football. Once they get a chance, they take the first opportunity to get out of the country, and the process starts anew. Again, of the eight local players that Keshi took to the 2013 FIFA Confederations Cup, only three remained local after. Gambo Mohammed, Solomon Kwambe and Emeka Eze. 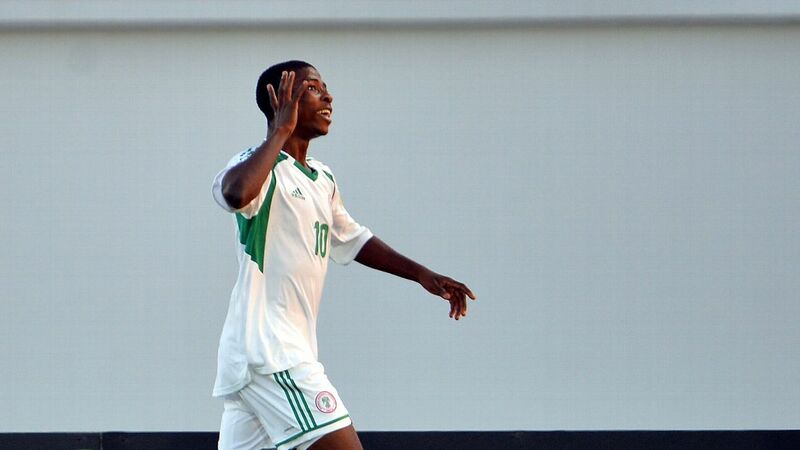 Another good example is Ekigho Ehiosun, who was handed his international debut by Samson Siasia while still a Warri Wolves player. 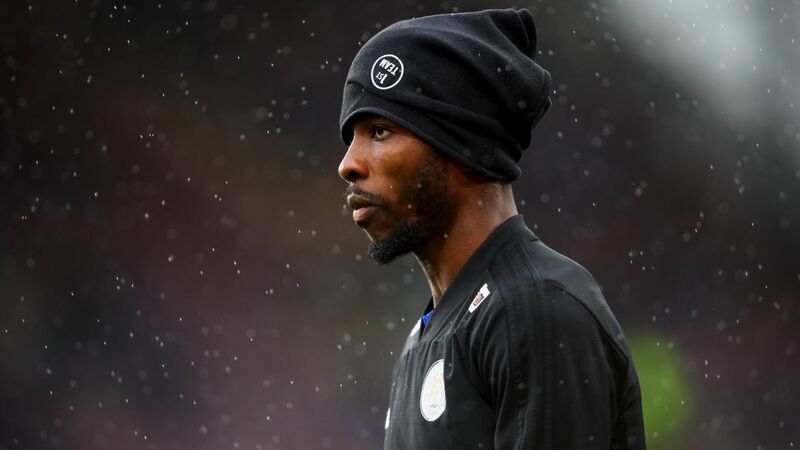 He scored goals for both the senior national team and the Under-23s, but was soon off to Turkey not long after, and his star has since dimmed. Vincent Enyeama is one of the few who was able to bridge the gap between Nigeria's local league and international duty. It is a bit tough to admit, but history suggests that local players, especially those who have made spent significant time playing in the competition, rarely last long in the national team, or make the step up to do well in Europe. One rare exception is Vincent Enyeama, who spent a good part of his international career as a local player. Examples abound of players who got the call, played a few games, then drifted away. By contrast, players who left for Europe early have enjoyed greater success and longevity internationally. Of the combined 12 players the late Keshi took to the 2013 African Nations Cup, the 2013 FIFA Confederations Cup and the 2014 World Cup, none remain in the national team setup. 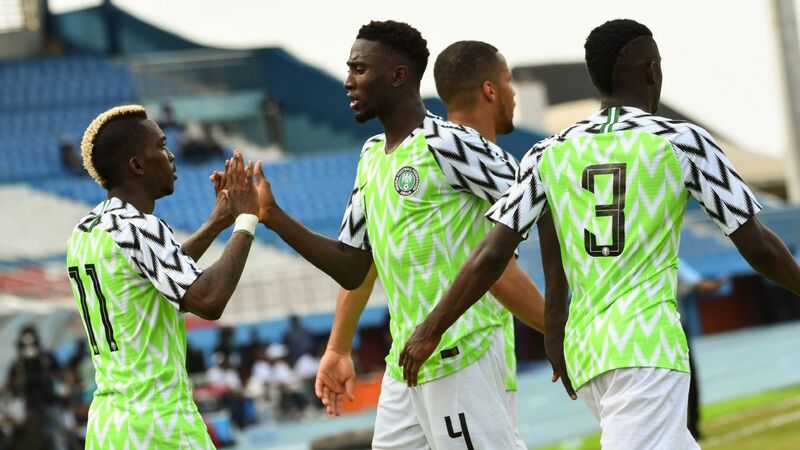 By contrast, between Siasia, Keshi and Sunday Oliseh, they called up the likes of Victor Anichebe, Victor Moses, Hope Akpan, Leon Balogun, Steven Ukoh, William Troost-Ekong and Alex Iwobi. Of those players, Moses, Balogun, Troost-Ekong and Iwobi have become Super Eagles mainstays. Anichebe is only out via a combination of injury worries and self exclusion. Only Ukoh failed to make the cut. This is a challenge for local players. 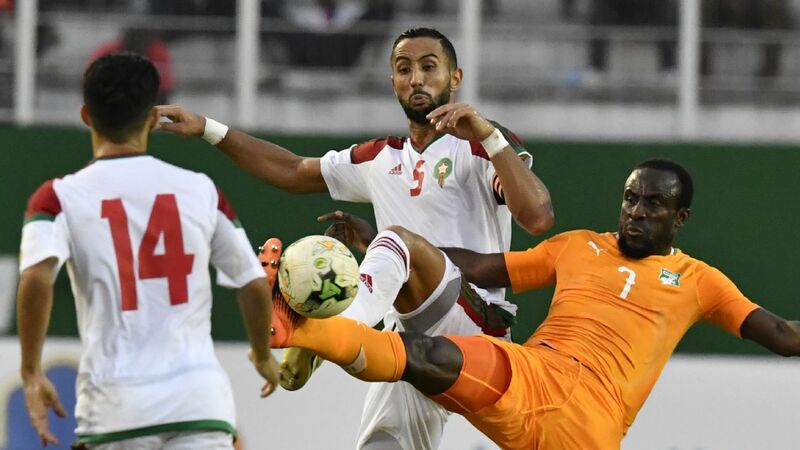 Rather than see an enemy in a coach who fails to call them up to the national team, they should look at the example of their predecessors and put in the extra shift to do better, so they can not only last longer, but make their case for future exclusion stronger. Colin Udoh is the West African editor for KweséESPN. Follow him on Twitter @ColinUdoh.